Insurance companies are introducing mobile electronic signature service one after the other. Through this service, customers are able to sign their insurance contracts through mobile devices without having to meet with insurance planners. Even a method of showing various contract details through a tablet PC is outdated. Final signatures are also done through Smartphones now. According to industries, Lotte Insurance is introducing mobile electronic signature service to its GA (General Agency) on the 17th. Prior to this, it introduced the service to its business channel. Mobile electronic signature service has an insurance planner send URLs through texts or KakaoTalk to a customer during a contract signing and a customer sign his or her signature through a Smartphone. This eliminates any process of having an insurance planner meet with a customer face-to-face during a contract signing. It also simplifies signature procedure and it does not ask a customer to sign every document. "Customers who join our products through GA will be able to use mobile electronic signature service starting from the 17th." said a representative for Lotte Insurance. "By lowering number of face-to-face meetings, this service will greatly improve level of convenience for our customers." Usually, joining an insurance is divided into a meeting between a planner and a customer, explanation and planning of products, and final contract. However, these steps involve many inconvenient issues involving many face-to-face meetings. As a result, people who had to join an insurance quickly had to wait for awhile before taking care of all these steps. 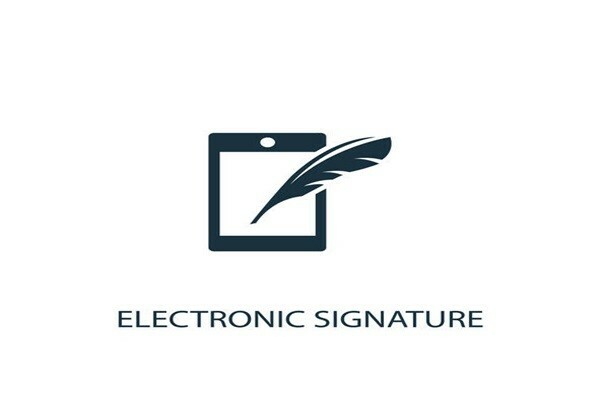 Some insurance companies have decided to introduce mobile electronic signature services to improve these inconveniences. Currently, large insurance companies such as Hyundai Marine & Fire Insurance, DB Insurance, KB Insurance, and Meritz Fire & Marine Insurance and small and medium companies such as Hanwha General Insurance and MG General Insurance are incorporting this service currently. Although Samsung Fire & Marine Insurance is using this service for its car insurance at the moment, it is looking into incorporating this service for its long-term insurance and is discussing relevant information internally and with relevant organizations. Amount of use of mobile electronic signature service is rising as well. It is especially used a lot during long-term insurance sales that involve many face-to-face meetings due to complicated constitution of long-term insurance products. For some insurance companies, average use of mobile electronic signature service exceeds 60%. "Although car insurance and other insurance take place through non-face-to-face meetings as they have expanded to internet direct insurance and online insurance markets, long-term insurance signings still involve many face-to-face meetings due to complicated composition." said a representative for an insurance company. "However, this will change slowly to improve level of convenience for customers."